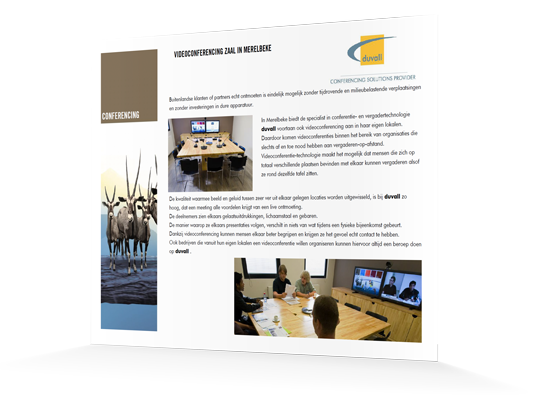 From their headquarters in Merelbeke, conferencing and meeting technology specialists duvall now also offer video conferencing. The new video-conferencing room in Merelbeke makes video conferencing possible for organisations that have only a sporadic need for telemeetings. 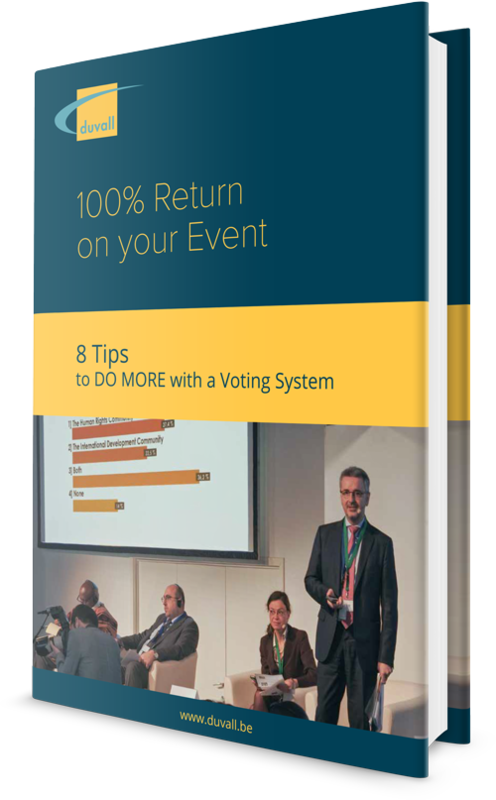 At last it is now possible to truly meet with foreign clients or partners without wasting time traveling and without having to invest in expensive equipment. As a bonus, it is also better for the environment! Thanks to video-conferencing technology, people who are located at completely different sites are now able to meet with each other as though they are sitting around the same table. 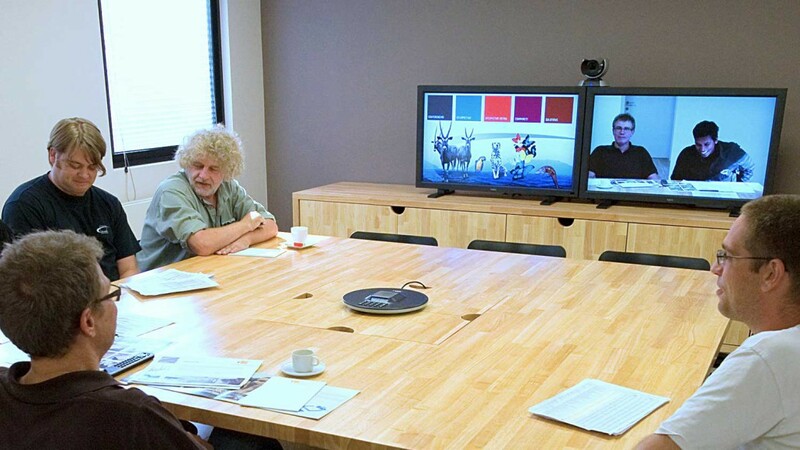 At the video-conferencing room in Merelbeke, duvall provides video and audio feeds that are of such a high quality that a virtual meeting presents all of the benefits of a live meeting. Participants are able to see each other’s facial expressions, body language and gestures. The way they follow each other’s presentations is no different from an ordinary face-to-face meeting. Video conferencing allows people to better understand each other and they get the feeling that they are truly in touch with one another. duvall’s video-conferencing room in Merelbeke allows about 10 participants to take part in the meeting. The room has been equipped with a Lifesize video-conferencing system. The Lifesize codec ensures a high-quality exchange of the video and audio feed, without any noticeable delay, ensuring a smooth, lip-synched picture. It allows for PowerPoints or other PC content to be integrated into the video conference as well. 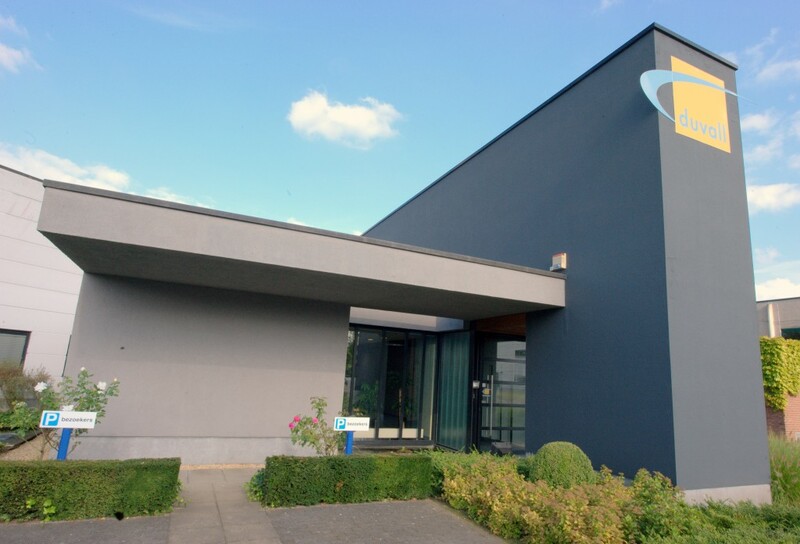 duvall‘s video-conferencing room is located in the building at Ambachtsweg 22 in Merelbeke, near the R4 ring road around Ghent and exit 16 of the E40 motorway Brussels – Ostend. The facilities are easy to reach and there is ample free parking available. Companies looking to organise a video conference from their own offices can also hire the services of duvall. We hate spam too. Your email address is safe with us!